Gone are the days when shopping for a used car meant only rickety models that might be affordable but hardly maintained any value or longevity. 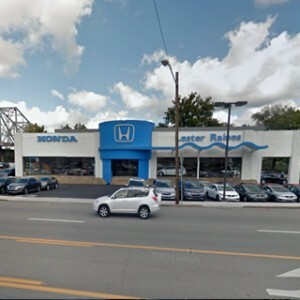 Now you can browse Honda Certified Pre-Owned (CPO) Vehicles at your nearest Tri-State Honda Dealers location and rest assured that you’re getting high quality at used car pricing. Every Honda CPO vehicle passes a rigorous 182-point inspection conducted by a trained, certified Honda technician. 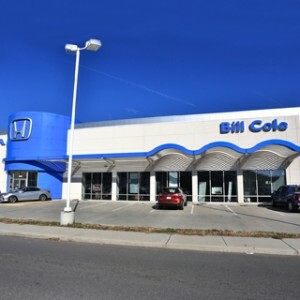 You can also count on Honda CPO models to be less than six years old, have fewer than 80,000 miles, and come backed by a comprehensive warranty package. Take advantage of a free SiriusXM satellite radio trial, available Honda Care® protection programs, and special financing rates as well. Nothing compares to the quality of a Honda and no other program meets the standards of HondaTrue. 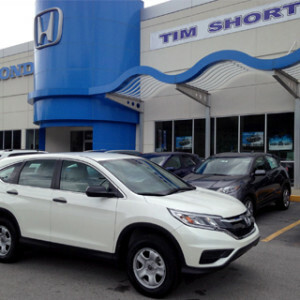 Our HondaTrue pre-owned vehicle program includes many benefits that a private seller or other programs just can’t match, like a comprehensive process for delivering a level of accuracy, transparency and peace of mind unmatched in the industry. Our Honda-trained technicians only consider vehicles HondaTrue if they pass a thorough 182-point inspection. 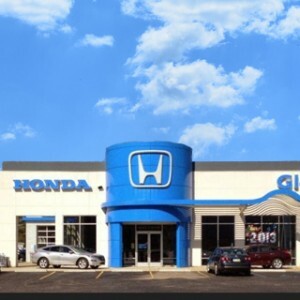 Every HondaTrue vehicle includes a no-deductible, 7-Year*/100,000-Mile Powertrain Honda-Backed Limited Warranty that gives our drivers unmatched peace of mind. Only vehicles under six years old are considered for HondaTrue, so you know you’re getting the newest vehicles in prime condition. Only Honda gives you the ability to download a vehicle inspection checklist tied to an individual VIN. SiriusXM* Radio is an extraordinary way to experience a huge variety of digital entertainment. 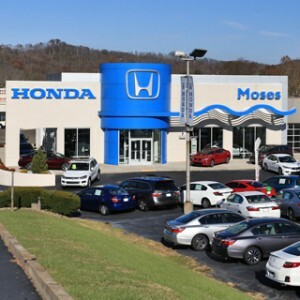 Now, customers who purchase any Honda Certified Pre-Owned Vehicle factory-equipped with SiriusXM Radio will receive a free, three-month trial period. If you’re considering a Honda Certified Pre-Owned Vehicle, Honda Care® Certified Additional Coverage is a smart option. Even though Honda is known for its long-term reliability, it’s good to know that you have the extra measure of protection for your investment. 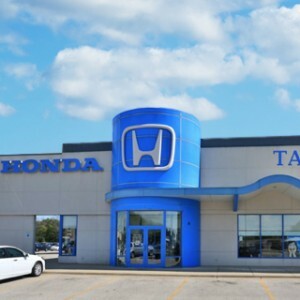 Your Tri-State Honda Dealers consider only well-maintained, late-model Honda vehicles for certification. While most manufacturers offer some type of certified program for pre-owned vehicles, this does not mean that they are all the same. Far from it. Major differences can be found in our warranty, our inspection list, and our vehicles’ condition. Click on the button below right now to search the certified pre-owned inventory nearest you. 7-year/100,000 total odometer mile limited warranty from the original in-service date. See dealer for limited warranty details. Four years from original in-service date. One year starting from date of Certified Pre-Owned Vehicle delivery to the buyer. 12,000 miles based on odometer miles. SiriusXM services require a subscription after any trial period. If you decide to continue your SiriusXM service at the end of your trial subscription, the plan you choose will automatically renew and bill at then-current rates until you call SiriusXM at 1-866-635-2349 to cancel. See our Customer Agreement for complete terms at www.siriusxm.com. Fees and programming subject to change. XM satellite service is available only to those at least 18 years and older in the 48 contiguous United States and D.C. ©2017 SiriusXM Radio Inc. Sirius, XM and all related marks and logos are trademarks of SiriusXM Radio Inc. Towing is available when the vehicle is unable to proceed safely due to a mechanical failure. Free delivery excludes natural-gas vehicles. Exclusions for Extensive Component Coverage include, but are not limited to, body parts, tires, maintenance items, glass, upholstery, trim, carpeting and ornamentation. Claims cannot exceed the cash value of the vehicle. These benefits are provided by Cross Country Motor Club, Inc., except in Florida, where they are provided by American Honda Service Contract Corporation, and in AK, CA, HI, OR, WI and WY, where they are provided by Cross Country Motor Club of California, Inc. In California, Trip-Interruption Reimbursement is provided by American Honda Protection Products Corporation. Concierge Service is not available in Florida. 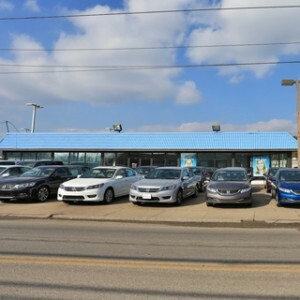 Tri-State Honda Dealers	38.4729403, -82.6281992.